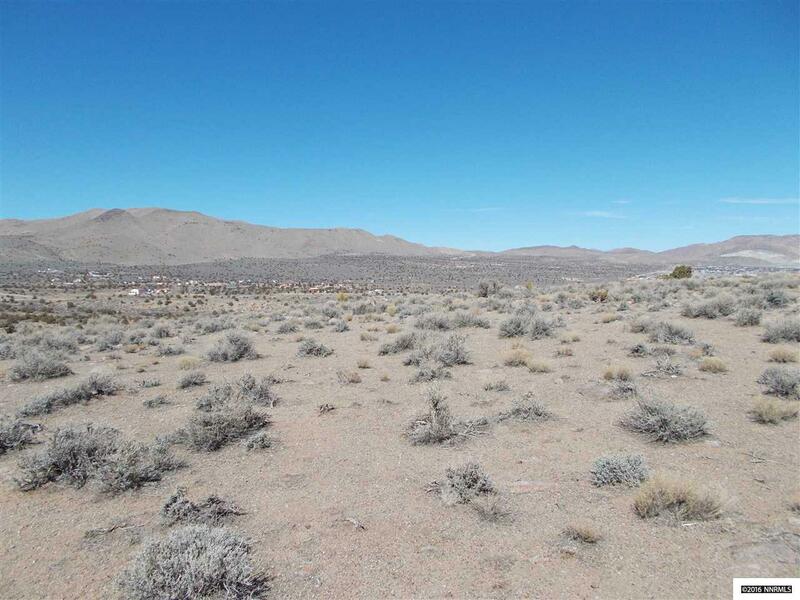 BEING SOLD TOGETHER IF DESIRED WITH ADJACENT SIMILAR LOT APN 083-440-80 ALSO LISTED SEPARATELY FOR SALE AT SAME PRICE FOR A TOTAL OF ALMOST 41 ACRES. 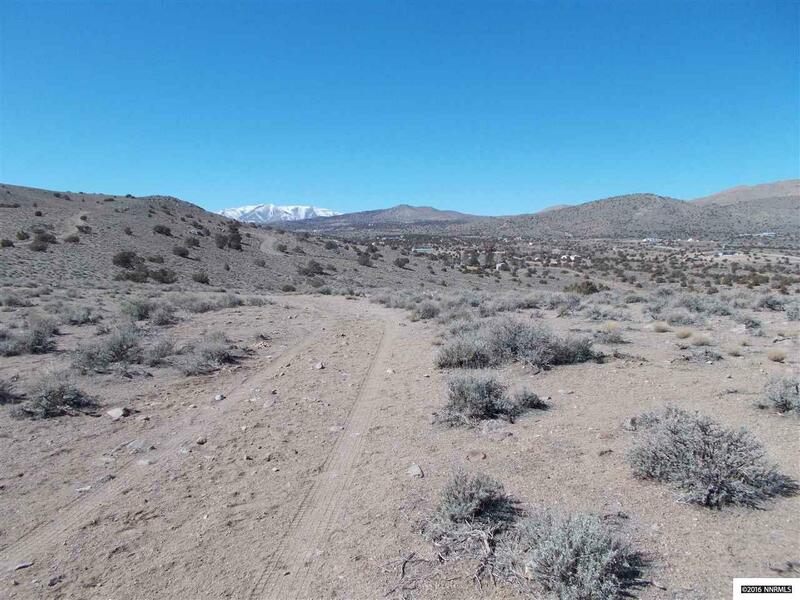 Both lots combined can be purchased for $2,499,000. See extended remarks for details. 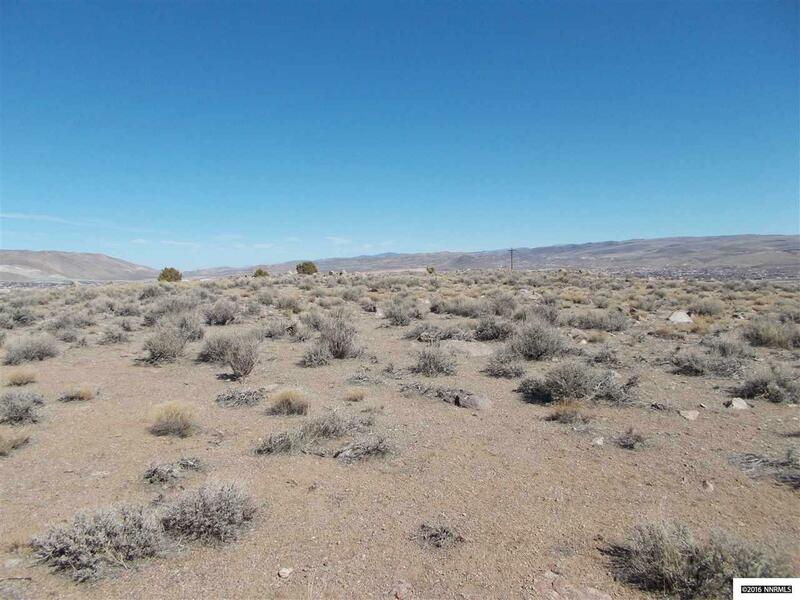 Two approximately 20.5 plus acre ridge top parcels located in Spanish Springs within the City of Sparks. 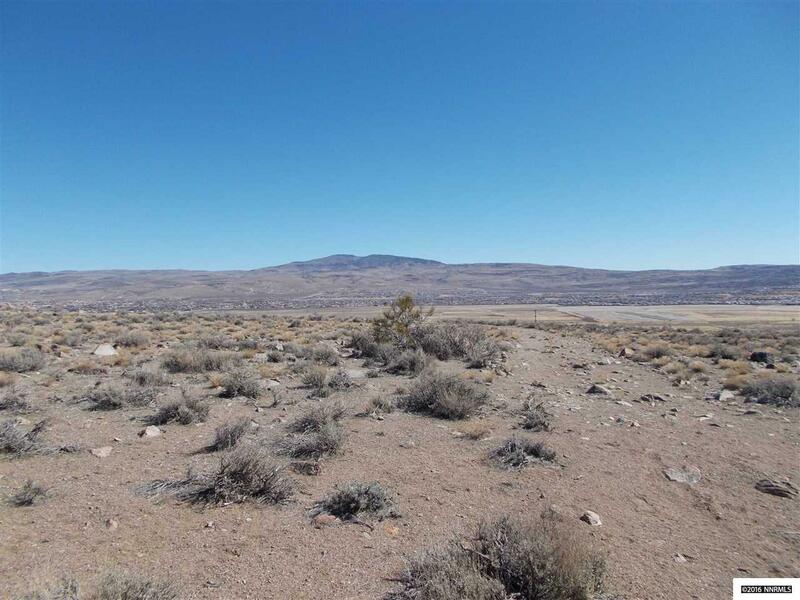 Listing provided courtesy of Lone Eagle Realty.